The official trailer of the much anticipated movie ‘Bhopal A Prayer For Rain’ starring for the first time Mischa Barton, Kal Penn and Martin Sheen in an Indian film. The movie is a social thriller based on the Bhopal Gas Tragedy of 1984. Set in December 1984, A PRAYER FOR RAIN is based on true events when a devastating pesticide leak in Madhya Pradesh, central India, killed thousands of people. 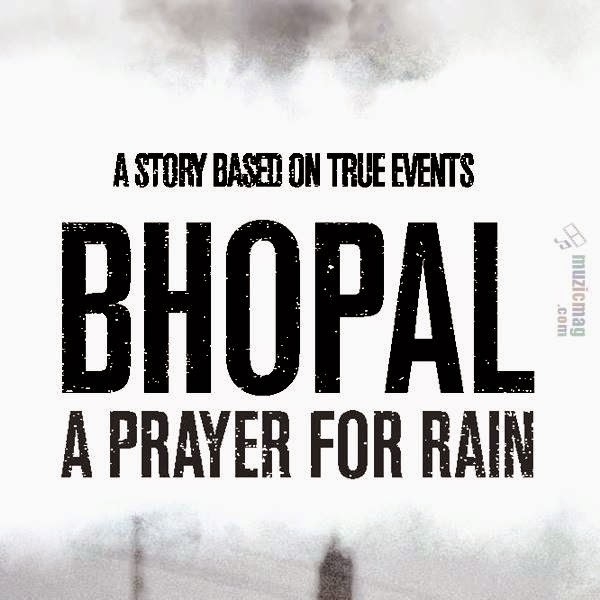 Filmed in India, A PRAYER FOR RAIN traces the lives of those living in Bhopal during the lead-up to what is still the world’s biggest chemical disaster through to its tragic aftermath, which many feel has still not been addressed, and which continues to have a major impact on peoples’ lives today. The victims of the Bhopal disaster have still, to this day, never received an official apology from the Indian or American government. Dilip’s long time friend, Motwani, a tabloid journalist knows that Bhopal residents complain of the constant stench in the air and wake up at night choking from the gas. He is on a mission to expose what he believes is a deadly time bomb ticking away in his home town. He feels as if no one will listen but when he meets feisty American journalist, Eva, he sees a ray of hope and persuades her to confront Carbide executive Warren Anderson.